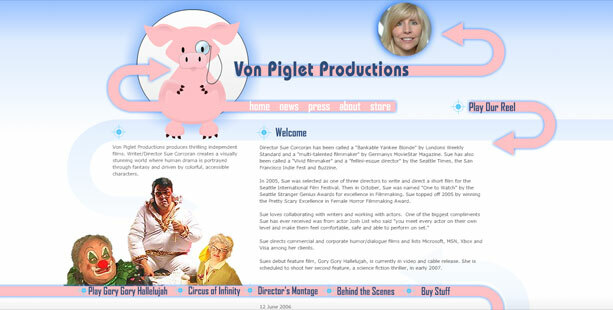 It’s a jolly web site designed by us, reflecting extraordinary spirit of Von Piglet Production company. 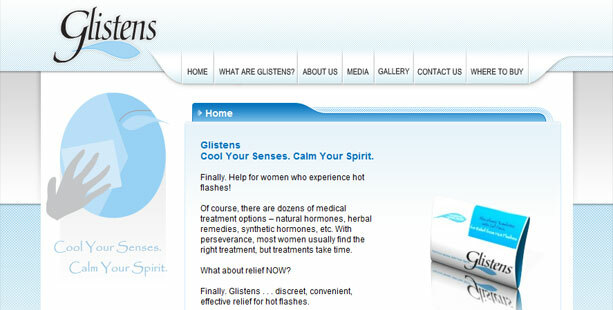 ParaART team created promotional web site for Glistens, a new product of Eloge Enterprises LLC. 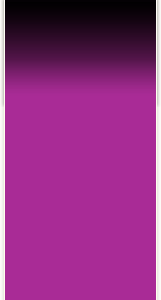 – In tight cooperation with customer’s development team ParaART created interactive Flash application that was further integrated into IKEA local system. 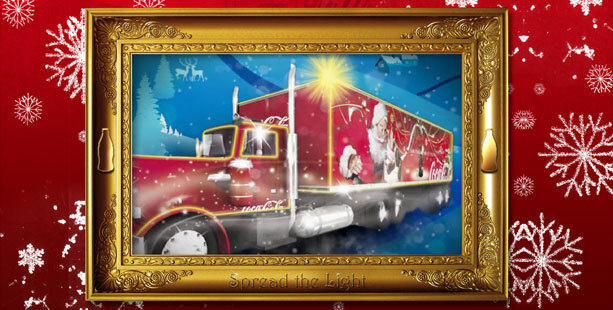 Presentation prepared for Coca-Cola advertising campaign basing on presentation concept provided by the customer. 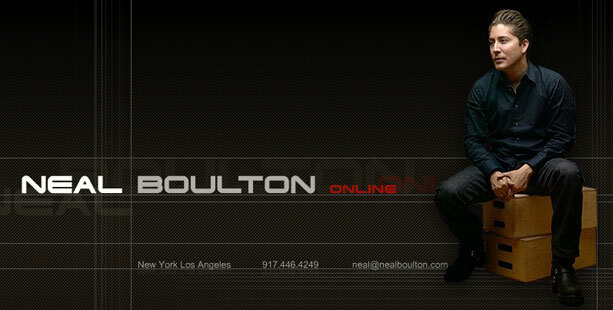 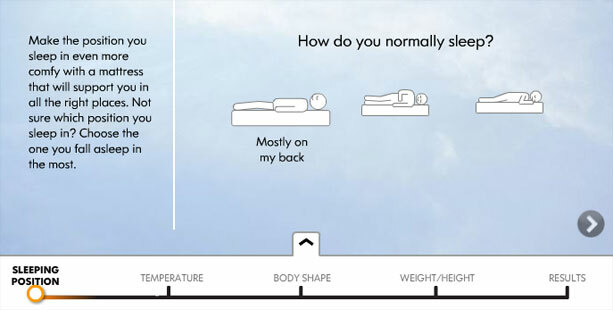 We developed personal web site of Neal Boulton well-known editor in chief of “Men’s fitness” “Hers” and “Sly”.